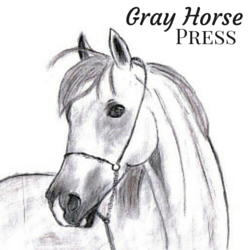 Gray Horse Press is my publishing company. It is brand new, and my very first published book will be the second edition of Yearning for Normal. I have given a lot of thought to this, and decided that it was the best course of action for me and my book at this point. Additionally, I am currently writing a novel and intend to publish that one under the Gray Horse Press label as well. My publishing experience through a third party has taught me that it will be quicker and simpler to publish on my own. Of course, that means that the marketing end of the business will fall to me as well— but I am up to the task! 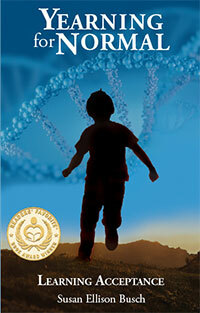 You can help by leaving a review on Goodreads or Amazon if you’ve read my book. I would love to hear what you think of it.